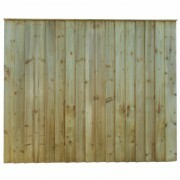 Closeboard fence panels are made up of vertical feather edge boards with 2 X 1 1/2″ backing rails. 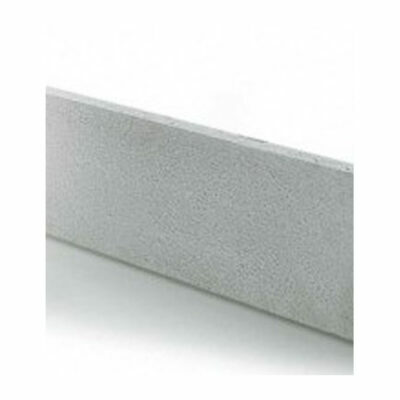 Closeboard panels have a 2 1/2″ apex weather cap. 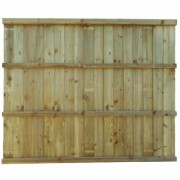 Closeboard panels are tanalised for protection against rot. 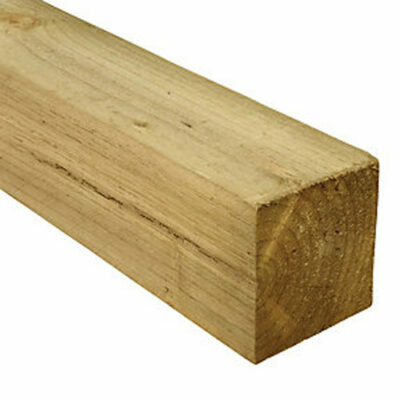 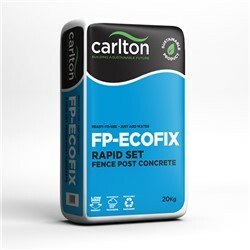 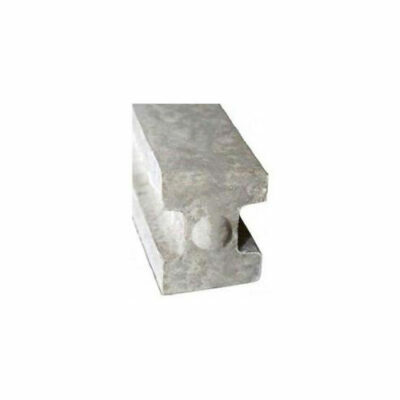 Closeboards are generally used for boundary screening and are compatible to be fitted with our concrete posts and base panels and our wooden posts. 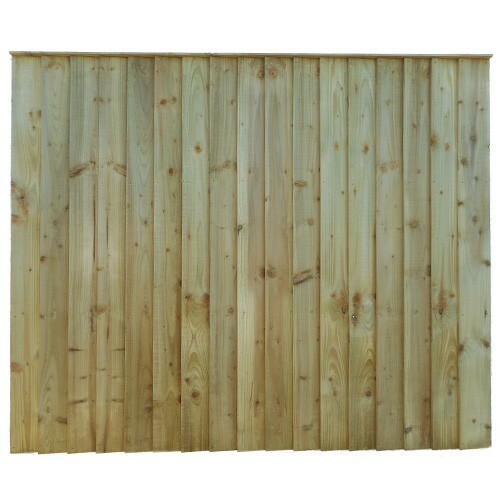 Closeboard panels are our best selling fencing panel as they are strong and durable at reasonable prices. Closeboard panels are sold at 6′ wide and various heights (2′, 3′, 4′, 5′, 6′), In between sizes can be made to order by calling our office.